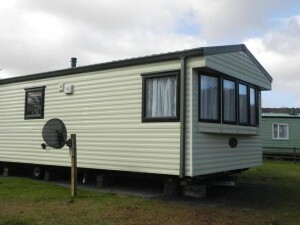 We have a selection of caravans for hire, some of which are available for short let. 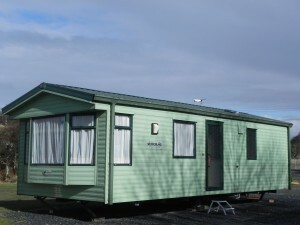 All our caravans are fitted out to a very high standard and all with parking adjacent to the caravan. 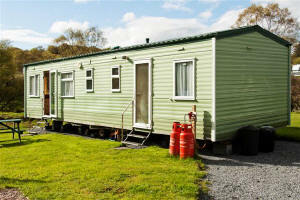 Free Wifi is available in all the caravans. Terms and conditions and prices can be found at the bottom of this page, below the listings. To book please email or phone. 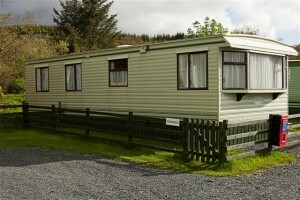 Stag and Otter Caravans: £395 per week ( reduction to £375 per week for 2 person occupancy available in these caravans). 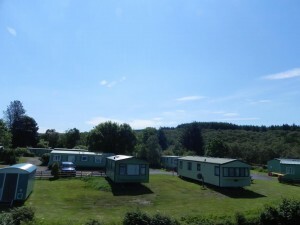 Discount of £70 is available for the second week if booking for a 2 week stay in any caravan. 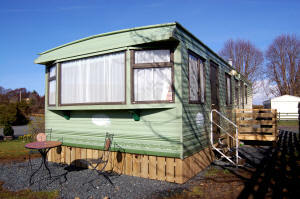 A discount is also available for single person occupancy in our smaller caravans. A deposit of £100 is required on booking with the balance due strictly on or before arrival. 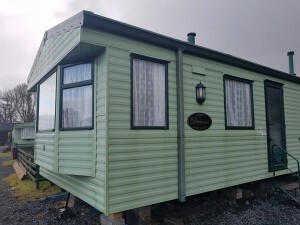 The caravans are let on a Saturday to Saturday basis ( Sunday to Sunday letting and mid week to mid week is also possible, please enquire) and we ask that customers vacate by 10.00am, strictly no arrivals available before 4pm. 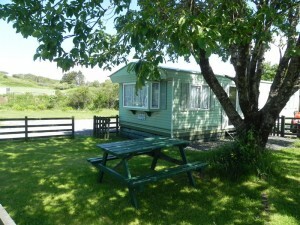 Short breaks are unfortunately only available in July and August at the price of a full week let. Cheques and postal orders should be made payable to ‘Tobermory Campsite’. Deposits only refundable up to one month before arrival date, except under exceptional circumstances. Overseas visitors please enquire for more information on deposit payments. 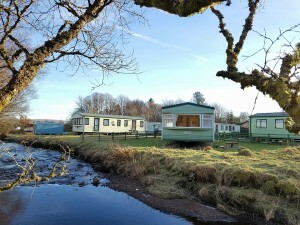 Well-behaved dogs ( maximum of 2) are welcome in all the caravans (except for Oak and Swallow Caravan) at an extra charge of £10 per dog.